The Grand Junction Police Department is investigating the placement of a credit card skimmer device at a local gas station. This device reads the credit and or debit card magnetic strip, allowing the skimmer to use the information gathered to create a duplicate card for future use. 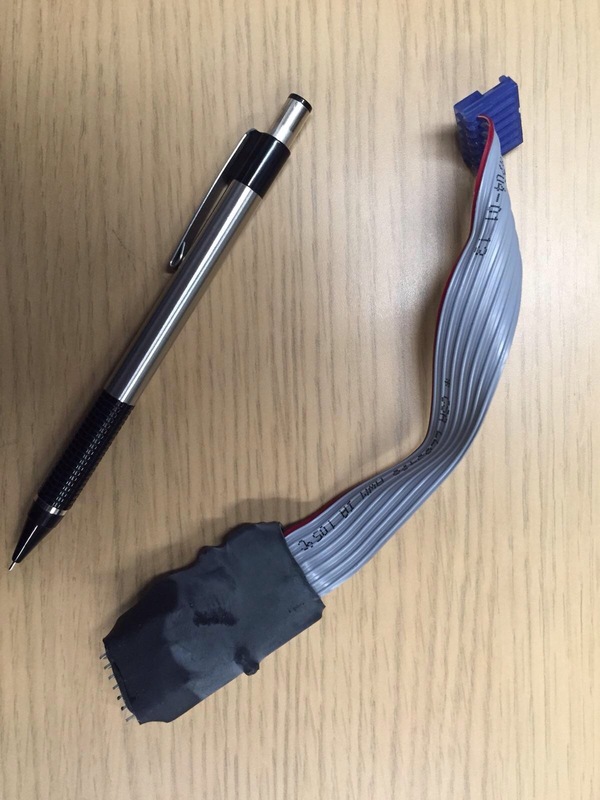 The location this skimmer was found was the Shell gas Station located at 745 Horizon Drive. This skimmer is different than the two located at the Banks of Colorado last week. If you used the gas pumps at this location recently, please be aware your card may be compromised and you will need to check your statements closely for unauthorized use. With that said, it is always a good idea to monitor your account activity for unauthorized uses. For further information, please contact the Grand Junction Police Department at 970-985-9785. Are other gas stations in our valley being notified to check their machines?